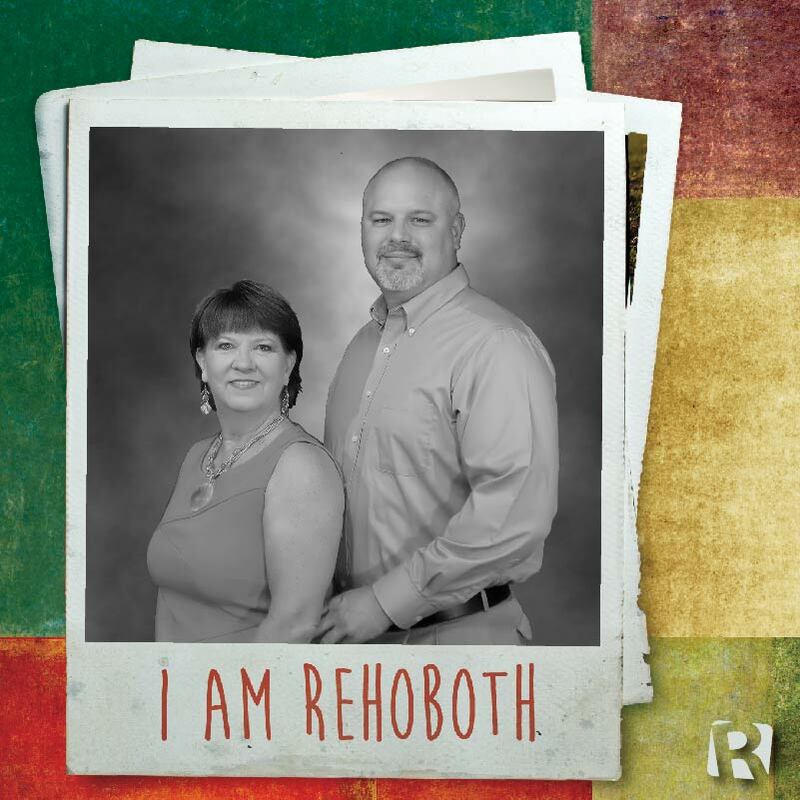 Judy and Jimmy Thomas have been attending Rehoboth for a little over a year–they first attended on Memorial Day weekend, 2014. Jimmy was born in Alabama, but grew up in the Conyers area. He attended college at DeKalb Tech and Mercer University; he currently works as a Database Administrator. Judy was born in Gainsville, GA, where she also grew up. She attended Southern Poly Technical Institute and currently works as a Project Manager. What do they love about Rehoboth?